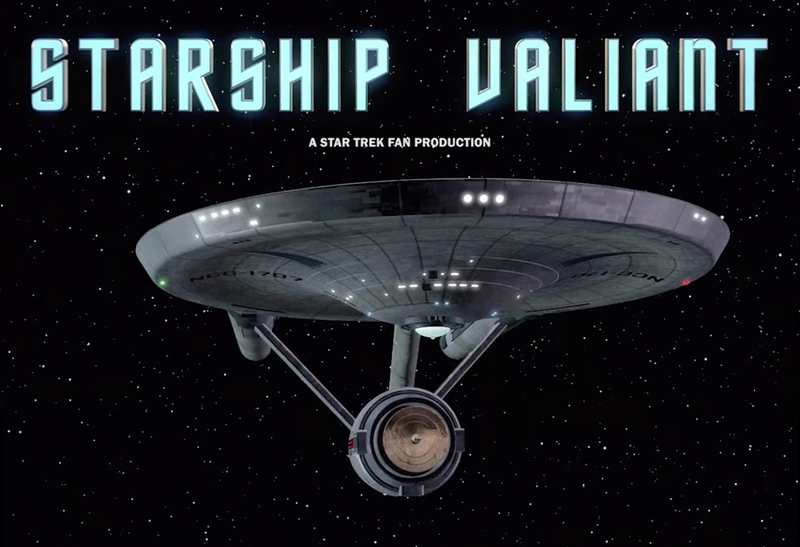 STARSHIP VALIANT releases its second episode “CROSSES TO BEAR”! In July of 2014, STARSHIP VALIANT became the first of what would eventually be MANY Star Trek fan productions filmed at STARBASE STUDIOS (in Oklahoma City) to release a completed project onto the Internet. Their debut episode, “Legacy” featured scenes filmed on the bridge, on location outdoors at a cemetery, and in a house. 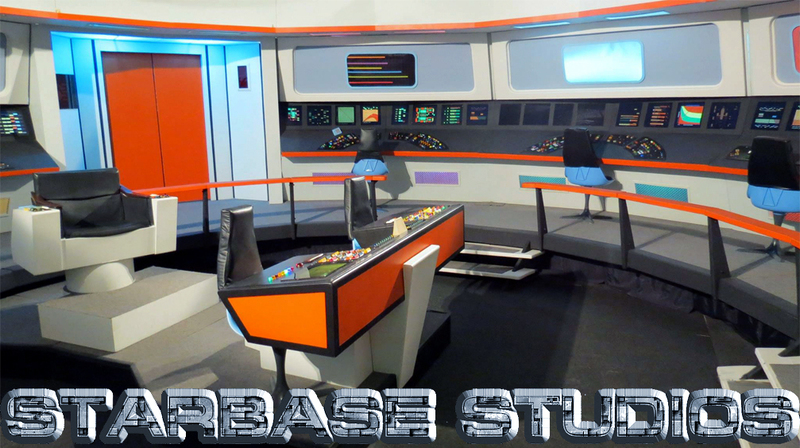 Back when the episode was first filmed, Starbase studios did not yet have any other sets besides the bridge. The following year, though, Starbase Studios built a 2-bed sickbay set, and Valiant was able to film an additional prologue sequence that helps explain event that happen later in the episode. In July of 2015, a special edition was released with brand new footage inserted at the beginning. The premise (and promise) of Starship Valiant was, in the vision of show-runner (and lead actor) Michael L. King, to explore the human side of serving in Starfleet. Being in command is a heavy burden. And so while many other fan films enjoy focusing the action and excitement of the battle itself, Valiant would show the aftermath. What they got, however, was more of a prequel. Set several years before the events of “Legacy,” the new episode “Crosses To Bear” does not feature Michael L. King’s character of Commander Bishop at all (although Michael still wrote and produced both episodes and directed this second one). Instead, this 22-minute story focuses entirely on Chief Medical Officer Roger Floyd and a very traumatic event in his life–two, in fact. And watch for an important, bare bones appearance by a very familiar Starfleet officer…played by fan film rookie Frank Jenks, whom I had the pleasure of meeting in Las Vegas (great guy!). 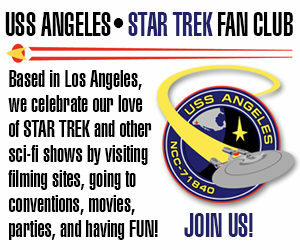 You can learn more about Starship Valiant on their website and on their Facebook page.